US President Donald Trump has signed two separate orders that advance the construction of the Keystone XL and Dakota Access oil pipelines, BBC News reports. 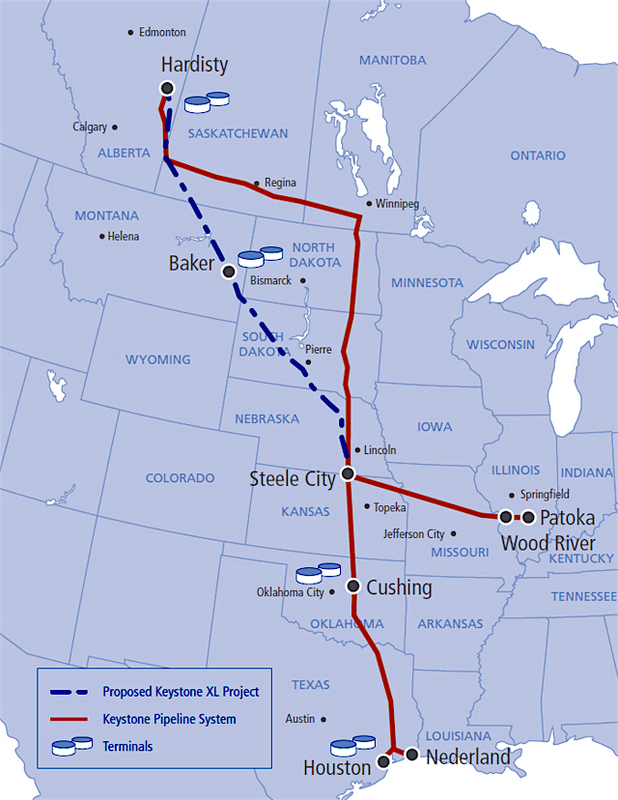 Both TransCanada’s (TSX, NYSE: TRP) Keystone XL and Energy Transfer Partners LP’s (NYSE:ETP) $3.8 billion Dakota Access project were blocked under former President Barack Obama due partly to environmental concerns. Obama rejected the proposed Keystone XL pipeline in late 2015, saying it would not have made a meaningful long-term contribution to the US economy. He also believed it would have dented his administration’s efforts to seal a global climate change deal, key to his environmental legacy. The signing of the order to advance Keystone XL didn’t come without warnings, as Trump said he would “renegotiate some of the terms,” without providing further details. Progress at the Dakota Access pipeline was halted last year by the US Army, which decided to explore other routes for the project due to relentless protests by Native Americans. Shares in the companies responsible of the projects climbed on the news. 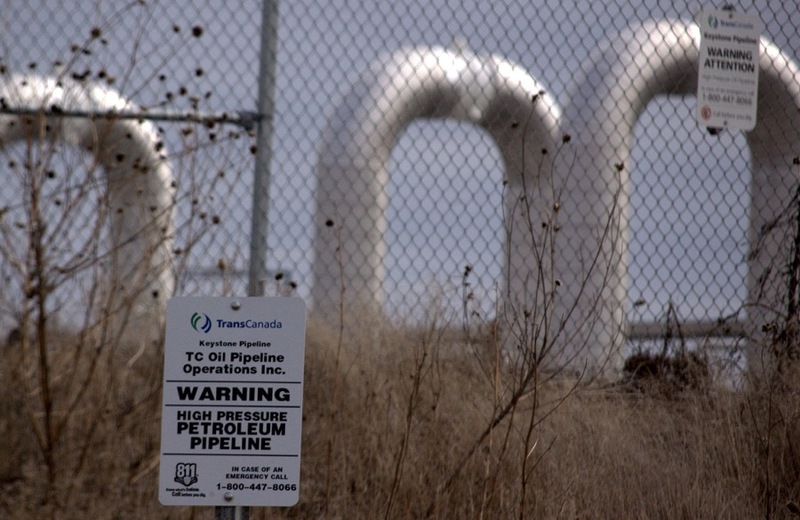 TransCanada was up 2.50% to $48.35 in New York and 2.7% to $64.19 in Toronto. Energy Transfer Equity LP and Energy Transfer Partners LP climbed as much as 4.6% to $37.41 at midday. The signing of the order to move forward with the planned Keystone pipeline didn’t come without warnings. Trump said he would “renegotiate some of the terms,” without giving further details, suggesting there may still be hurdles and even more costs for TransCanada and the Canadian government. “If they’d like [some of the new terms], we’ll see if we can get that pipeline built,” he said. According to The Globe and Mail, some of the conditions include manufacturing the pipelines in the US. TransCanada first applied for a permit in 2008 seeking to build the 1,897km (1,179-mile) pipeline, which would carry 800,000 barrels of crude a day from Alberta to Steele City, in Nebraska. There it could join an existing pipeline. Trump’s move is the first concrete action to reverse his predecessor’s environmental rules in favour of boosting the country’s oil, gas and coal sectors, which has suffered in the past years due to low prices and increased competition from alternative energy sources, as well as legislation to curb carbon emissions.